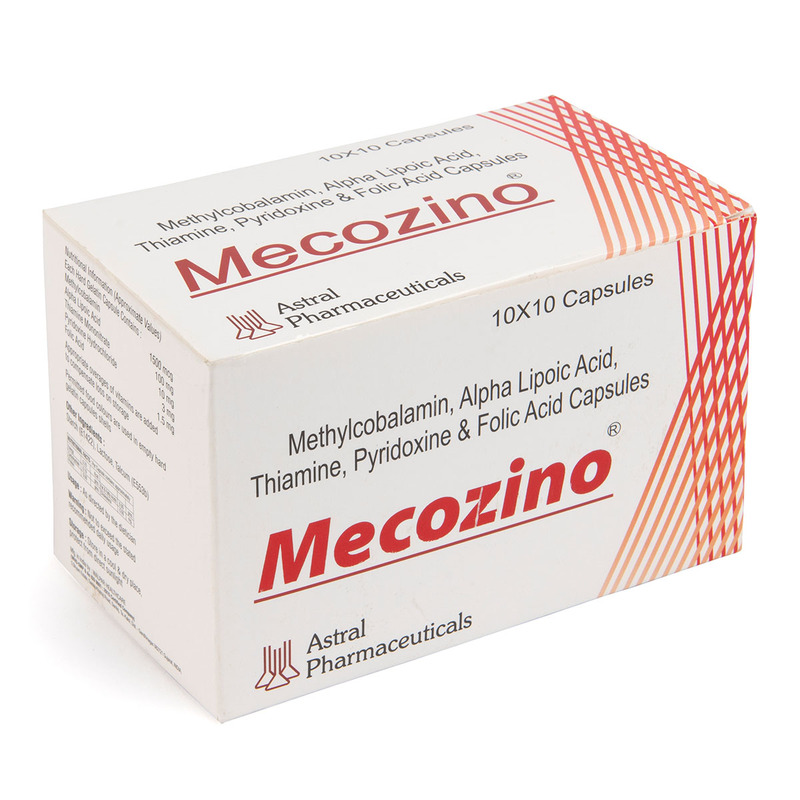 Mecozino is a nice combination of such vitamins which is used to lower homocysteine levels and treat other vitamin deficiencies. 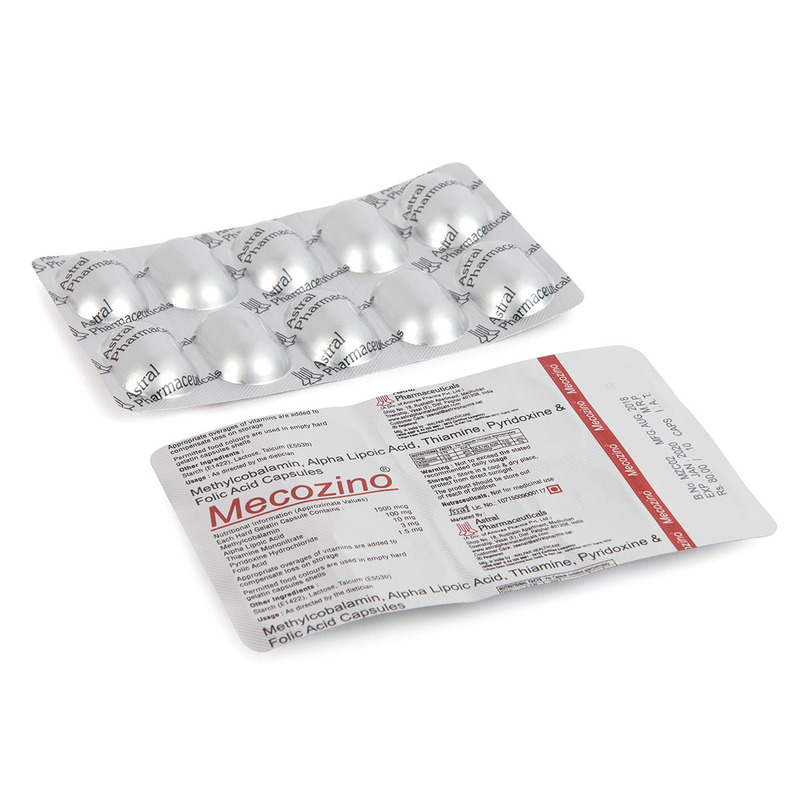 Mecobalamin is known as an energy vitamin and supports our immune system. This is also essential for critical functions of our body like formation of red blood cells etc. It is very good for bones & restores vitality. Multivitamins are also used to treat vitamin deficiencies (lack of vitamins) caused by illness, pregnancy, poor nutrition, digestive disorders, and many other conditions. 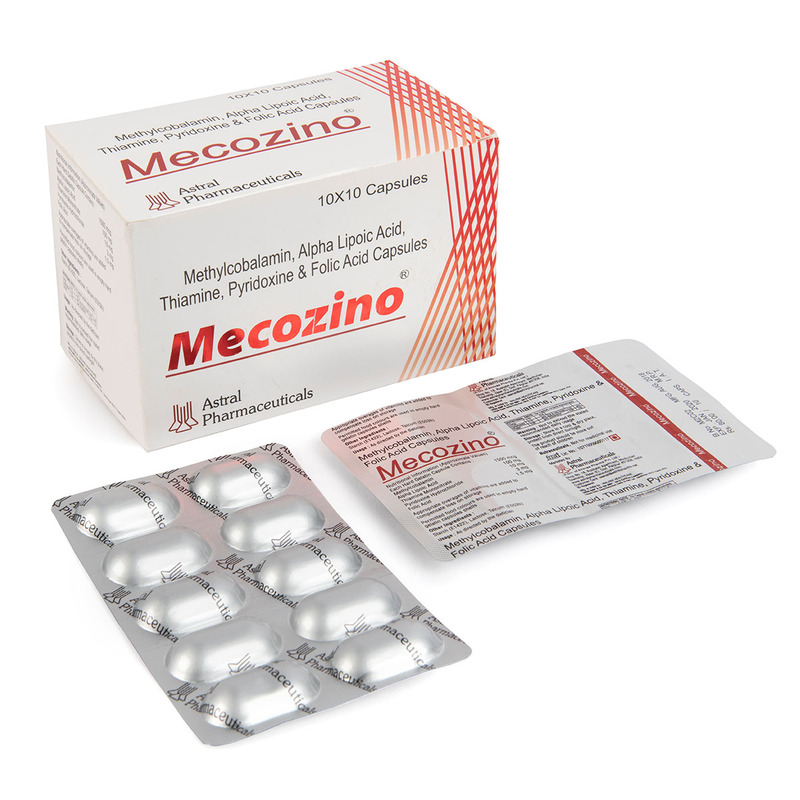 MECOZINO helps to treat the peripheral neuropathy, diabetic neuropathy. It can be used in spondylosis, Cervical Disorders, Orthopaedic Radiculopathy, Neural tube defects.